Palestinian refugees, constituting the largest and longest-standing refugee community in the world, continue to be sidelined and neglected by nearly all parties mandated to search for just and durable solutions to their displacement. On the occasion of World Refugee Day 2011, BADIL Resource Center for Palestinian Residency and Refugee Rights calls on the international community to promote and protect the rights of the Palestinian people to self-determination, national independence, sovereignty and return to the homes and properties from which they have been forcibly displaced. Seven out of every ten Palestinians are persons displaced at some point during the past 63 years as a result of Israel’s ongoing policy of forced population transfer. Of these refugees, the majority are not protected by the UNHCR (the organizer of World Refugee Day) and have had the body responsible for providing them with protection, the UN Conciliation Commission for Palestine (UNCCP) largely de-funded and de-activated. As such, most Palestinian refugees are left without an effective agency to provide for protection and promotion of their rights and are only afforded humanitarian assistance by UNRWA. Meanwhile, in the official discourse, refugees remain nowhere to be seen as politicians instead focus on resuscitating the ‘peace process’ or on declaring Palestinian statehood; two strategies which remain ambiguous on the future of Palestinian refugees. The latest plan by Obama to move the peace process forward on the basis of “territory and security” repeats the mistakes of previous negotiation processes by ignoring international law and continuing to insist that Palestinian refugees should wait indefinitely to return home. In response to this continued neglect, Palestinian refugees and IDPs have taken it upon themselves to force the international community to recognize their rights and place them at the center of the region’s political agenda. On May the 15th 2011 (Nakba Day) thousands of Palestinian refugees, continued the long tradition of struggle in the face of international apathy and complicity by marching to the borders of their homeland and attempting to return home; an action met with deadly fire by the Israeli army. The subsequent return of Palestinians to the border on June the 5th showed that despite the brutal use of force by Israel, in the new Middle East, the legitimate rights of the people of the region can no longer be suppressed. The deep respect in international law for the right of return and the insistence of refugees themselves on their rights highlights that there is no solution to the ongoing colonial conflict in Palestine which does not address the rights of Palestinian refugees to return, restitution and compensation. 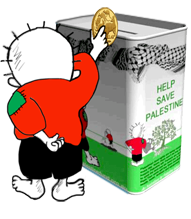 Any declaration of statehood is incomplete if it does not explicitly insist upon the rights of Palestinian refugees and actively work for their realization. 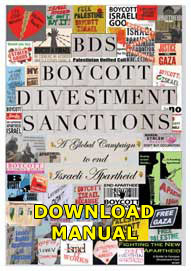 A ‘peace process’ which delays refugee rights and does not reference international law, such as suggested in Obama’s recent speech, is destined to go the way of the numerous other initiatives which have lead to 20 years of failed negotiations, a failure which further amplifies the need for a principled rights-based strategy including Boycott, Divestment and Sanctions (BDS) against Israel until it complies with international law. 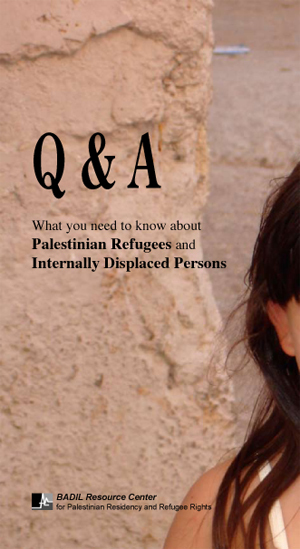 As part of ongoing efforts to promote refugee rights, BADIL Resource Center is pleased to launch a Q and A on Palestinian refugee rights which addresses frequently asked questions about Palestinian refugees and IDPs. 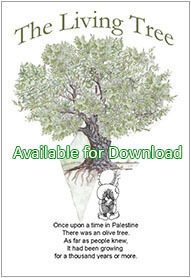 The document is an excellent introduction to the issue of Palestinian refugees, the link to the document can be found here>>>.